My Soaps Are Featured On…. “I would like to post a note regarding Natalia’s soaps. I have to say that I come from a place of incredible nature, abundance and wellbeing. Now, being here in Belgium I have long missed certain pleasures of my place of origin and nature itself. I have found in Natalia’s soaps the luxury of pure nature, the fantasy of exquisite smells and divine sensations. When I use Natalia’s products I can almost feel that I am home. I definitely feel that I am doing my body and my soul a great deal of good when bathing with these delicious products. I will keep using them indefinitely. Ah! 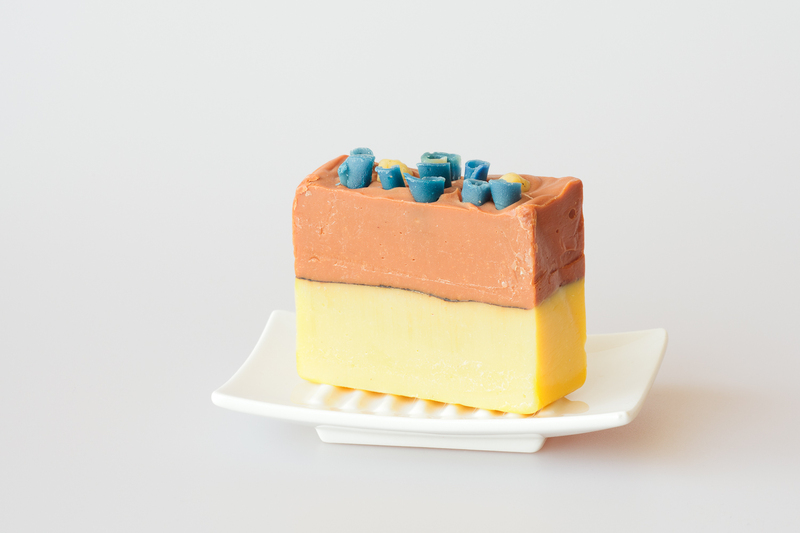 These soaps have also become precious gifts to offer to the friends I deeply care about. During my soaping adventure, I have had some nice experiments with other soapers from other parts of the world.